Our vision is a profitable and sustainable future for all sectors of the Western Australian (WA) pork industry underpinned by four strategic goals: increase consumption of fresh pork, increase productivity, reduce costs across the supply chain and develop and grow export markets for pork. increase production to increase consistency. identify market opportunities for heavier carcasses. Pool the resources of existing breeding companies. explore opportunities for alternative feed sources. promote labour agreements and the importation of labour. facilitate compliance with environmental codes of practice and welfare regulations. 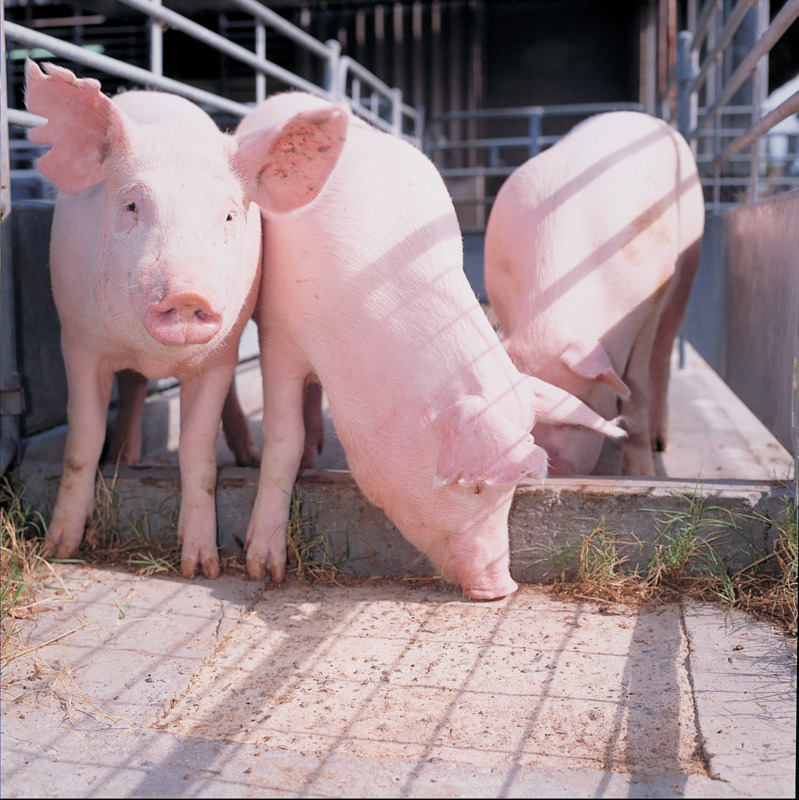 develop algae as a feed ingredient in collaboration with program 4A of the Pork CRC for HIAP. 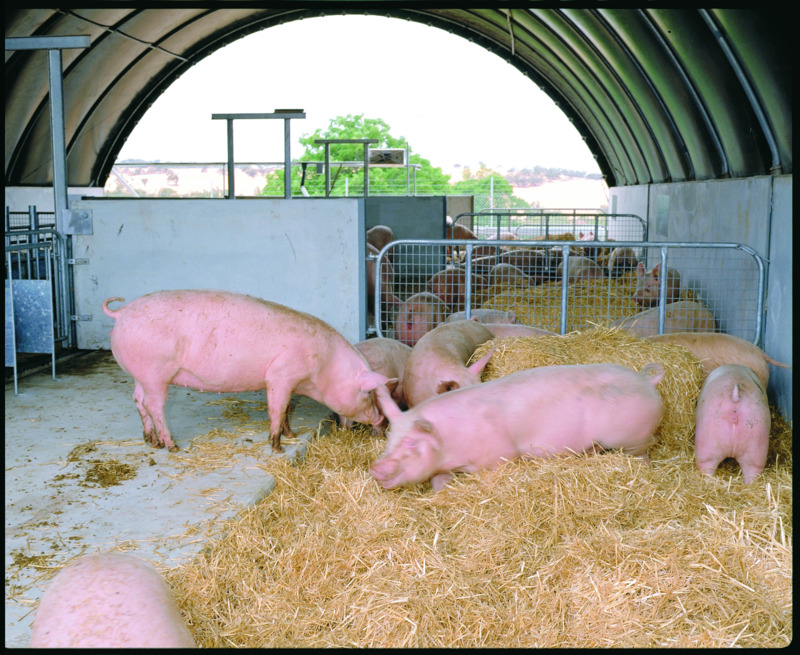 identify areas for pork production (hubs) to reduce transport costs. improve financial skills of producers. develop innovative programs for young industry leaders. develop a draft export strategy including all forms of assistance available. form a WA Pork Products Alliance to achieve success in export markets. build new supply chain arrangements and government-to-government linkages to facilitate increased export.